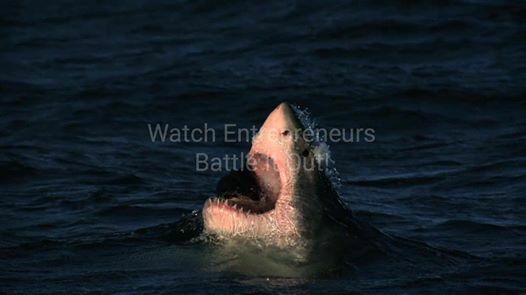 Shark Tank – Pitch Your Idea! ***Ticket price includes catered food provided by Forks and Corks Catering addition to one FREE DRINK! WINNER GETS AUTOMATIC ENTRY INTO 2018 WILLAMETTE ANGEL CONFERENCE!!! Come watch local entrepreneurs fight for the chance to be the next big start-up. Listen to pitches and feedback to get advice on how to start a business. Meet local business owners, Corvallis-Benton Economic Development Office Officers, and OSU Advantage Accelerator Staff. Get involved in local business and meet new and existing entrepreneurs. Get tickets early! Limited to 100 and they sell out fast. Visit our website to buy tickets and learn more about how to apply!